Tropical with year-round high humidity. The typhoon season is from June to December, therefore there is a threat to low-lying atolls. Rainfall is generally plentiful and Pohnpei is reputedly one of the wettest places on Earth, with up to 8,382mm (330 inches) of rain per year. Lightweight cottons and linens, with light rainwear advisable all year round. 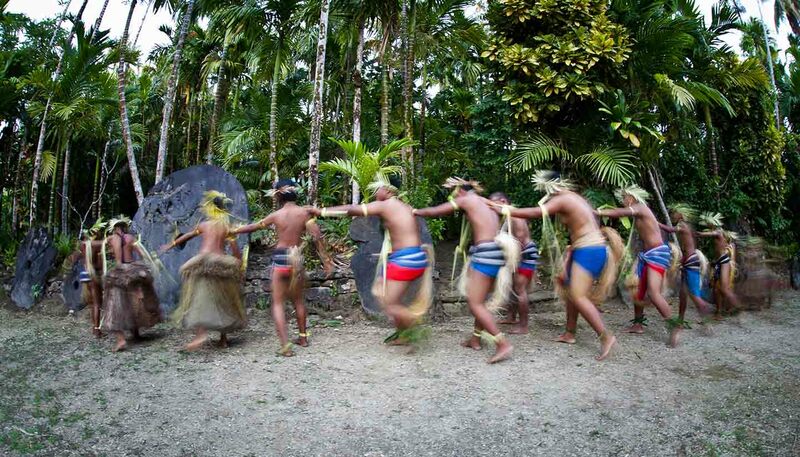 The Federated States of Micronesia lie 3,680km (2,300 miles) north of Australia and 4,000km (2,500 miles) west of Hawaii. They comprise 607 islands scattered over 1.6 million sq km (617,761 sq miles), the most widely spread Pacific Islands group. Yap's uplands are covered by dry meadows and scrub growth. Chuuk lagoon is circled by one of the largest barrier reefs in the world, while Pohnpei has mountains rising to over 600m (2,000ft).